Upper Lips At The Ready: Time To Grow That ‘Tash And Raise Some Cash For Movember! Ah Movember, that month of the year when I stare jealously at the array of mo-mentous lip decorations whilst simultaneously trying to hide my own ca-tash-trophe. Well it might only be September, but the preparation for that most fan-tash-tic of months is already in full swing, so start giving your upper lip some last rays of sunshine before things start to get a little hairy! Starting life in Melbourne back in 2003, Movember has truly become a global initiative, raising essential funds for men’s healthcare issues such as prostate cancer, testicular cancer and mental health. 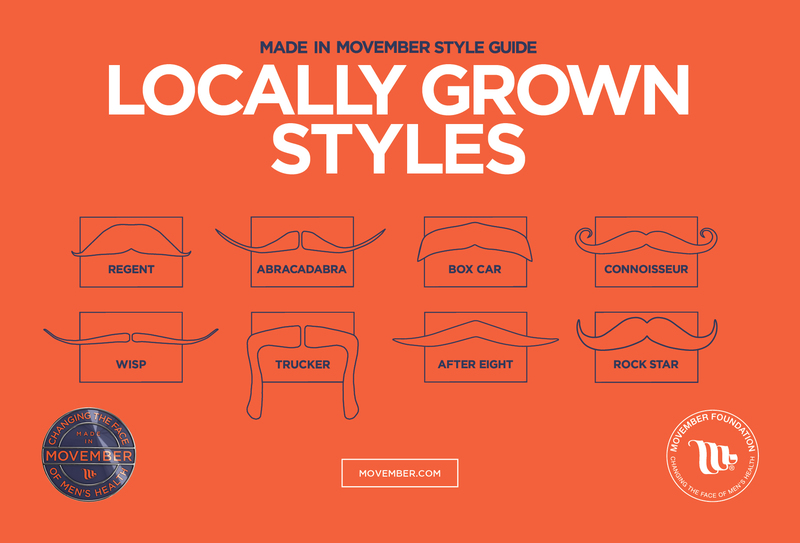 Its premise is simple – starting clean-shaven on the 1st of November, ‘Mo Bros’, as participants are affectionately known, must relinquish control of their follicles and grow and groom a moustache for the entirety of the month. How you style the ‘tash is entirely up to you, so whether you choose to do a Magnum PI or a Salvador Dali, the only thing that matters is that you grow the mo’ and let it show! Alternatively if your other half is already shooting you some evil looks at the prospect of some Dali decoration, check out this handy little video for some other style inspirations. At the moment I think I’m leaning towards a Luigi, but given my follicle failings it’ll probably end up being more of a Bieber. Also Read: Move Over Ladies: Sultans Of Shave Gives Men Their Much Deserved Monthly Pampering! Away from styles for a mo’, Greg Rafferty of Movember Asia gave some pretty astonishing statistics at the launch event this week that really help to emphasize just how important the initiative is. Since its inception, Movember has raised a staggering $166 million globally to help change the face of men’s health. 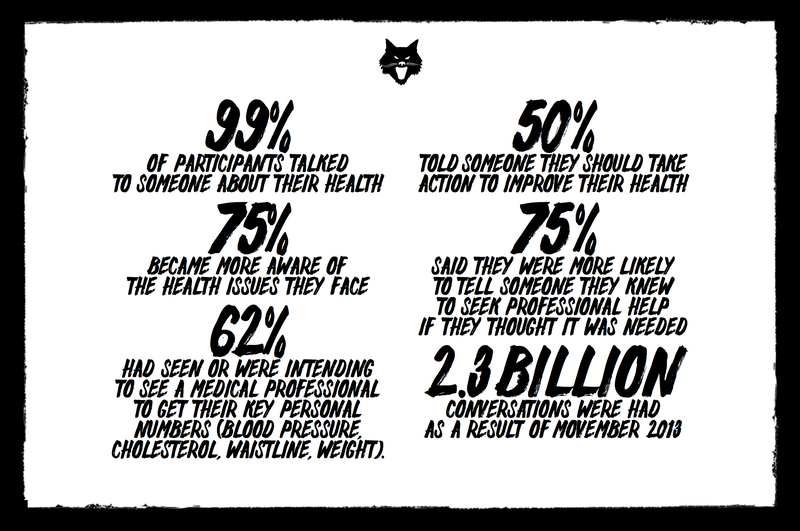 They also reckon that just as a result of 2013’s campaign, 2.3 billion conversations about men’s health were had, and given that guys can be pretty uncomfortable when it comes to talking out our bodies (particularly when it comes to the regions down there,) that’s a pretty huge deal. On a more local level, Movember is now moving into its third year in Singapore and in that time the initiative has raised over $1 million. Supported locally by the Singapore Cancer Society (SCS), the funds raised in Singapore are distributed directly to the areas of awareness and education, survivorship, research and health aid for men living with prostate cancer. Singapore businesses are also giving their support to valiant Mo Heroes with a month-long series of Movember events including a night market by The Local People, workshops by The Tyrwhitt General Company and perks from Costa Coffee, Fitness First, and Gilette, just to name a few. By now I can tell that your upper lip is already trembling in excitement – so what are you waiting for? Head on over to their website to sign up, and stay tuned to it as well as their Facebook page for lots more exciting news to come! And by now I’m also all out of puns so I moustache. The post Upper Lips At The Ready: Time To Grow That ‘Tash And Raise Some Cash For Movember! appeared first on Vulcan Post.